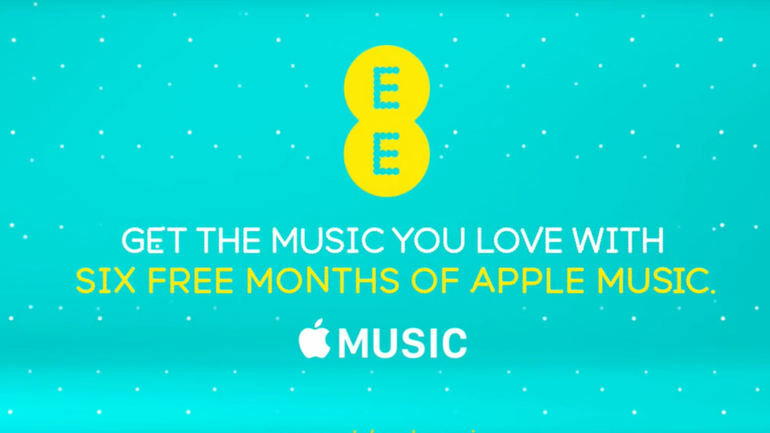 The next big streaming exclusive goes to Apple Music. 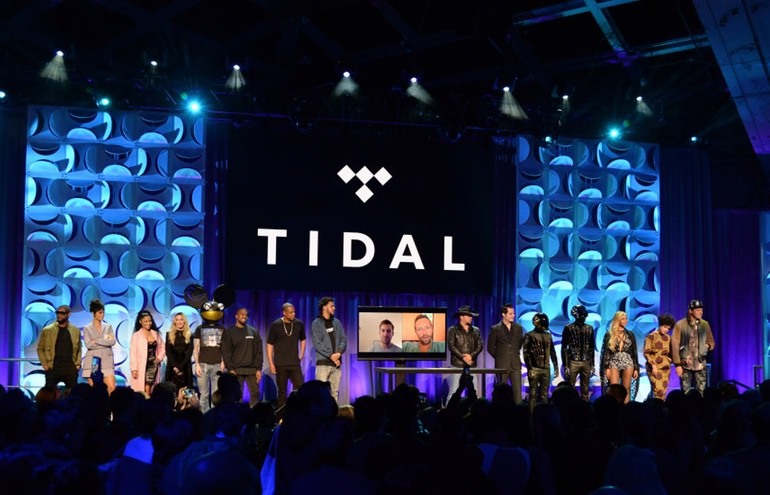 Drake’s next album Views From the 6 will be released on April 29th exclusively through Apple’s streaming service. Spotify CEO Daniel Ek announced today that his company now has 30 million paid subscribers that’s an increase of 10 million since June 2015. In the same period of time Apple Music has managed to pick up 11 million paid subscribers of it’s own. 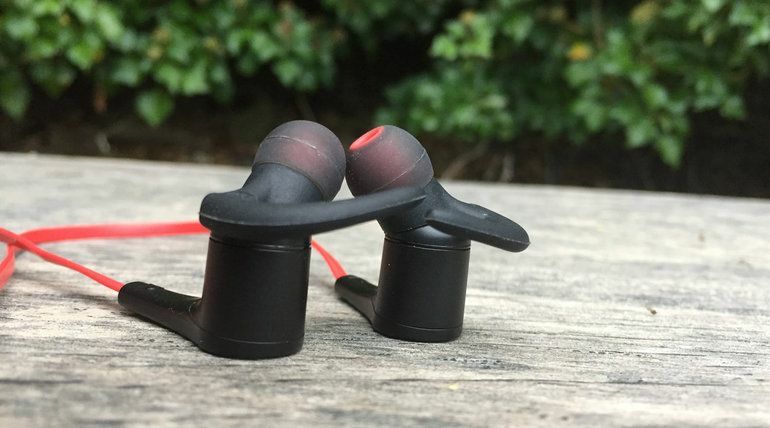 Apple music took two big steps for Beats and bass lovers, Apple streaming services done a deal with Dubset media holdings that will allow Apple music to stream remixes mash ups and DJ mixes that were previously unavailable due to copyright issues. 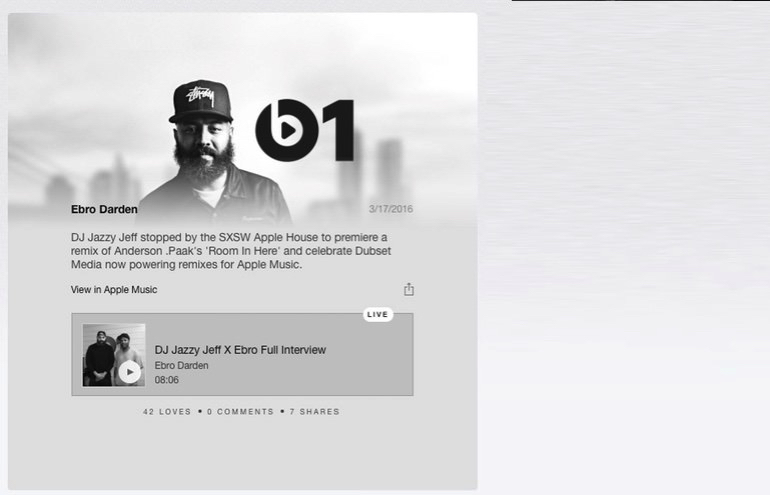 Beats 1, part of the Apple music streaming service is going to become a bit more user-friendly. Apple has updated the artwork for the 24 hour radio station to include what show is on at the time as well as that shows timeslot, but wait there’s more. 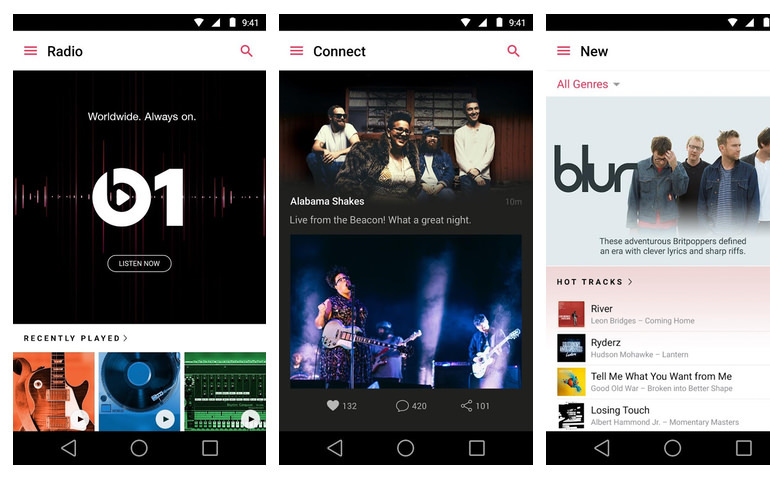 Continue reading → Apple Music App For Android Update. Offline Storage To SD Cards Feature. Just in time for the launch of the new Star Wars Film, The Force Awakens Apple has launched it’s own Star Wars Radio Station. 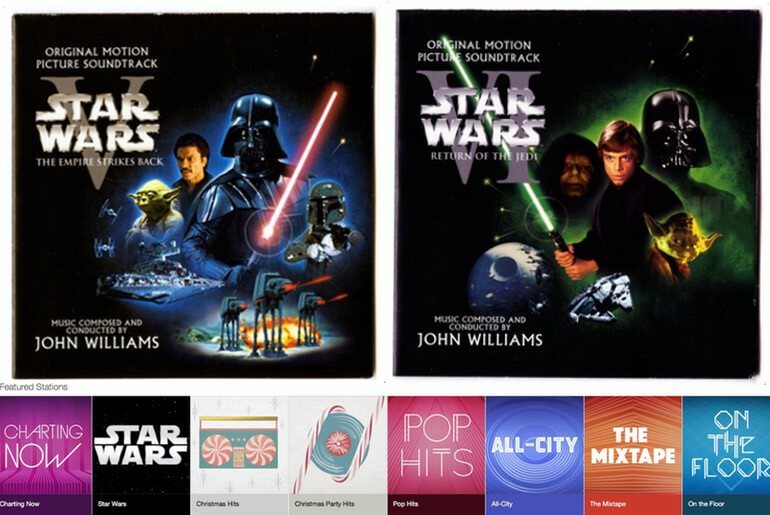 Not only do you get all of the films main sound scores but a healthy dose of droid noises, phaser fire and the immortal Darth Vader breathing. 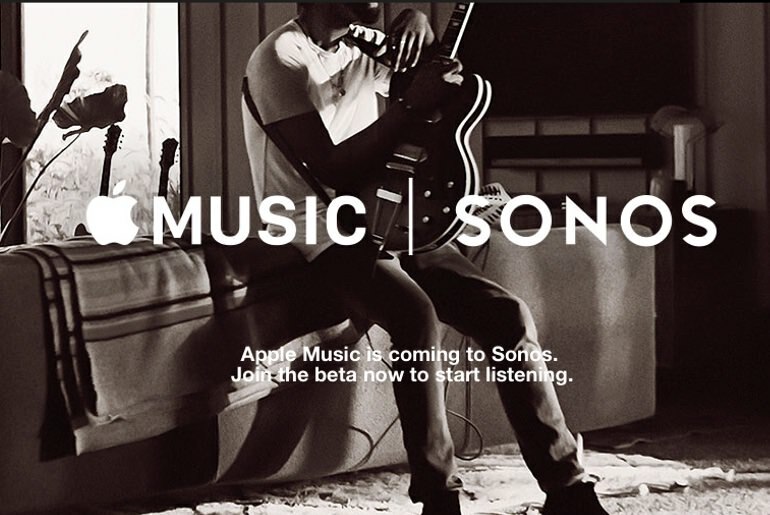 It’s been a long time coming Apple Music is now open to beta testers for Sonos users. Best of all anyone who’s using Sonos can sign up to the beta. 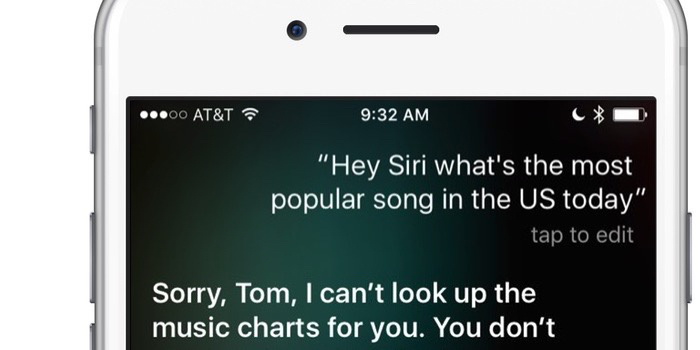 It seems that Apple’s digital assistant, Siri, might be tied into Apple music a little deeper than we realise. Unless you subscribe to the Apple music service you aren’t going to get answers to those pressing questions like who’s top of the charts. Fresh from Forbes it seems that Spotify is going to be a whole lot of data collection on subscribers from now on. Basically if youre running spotify it’ll know where you are, if youre walking or moving, GPS co-ordinates and a whole load more. The full article is over on Forbes but here’s the most significant changes in the terms and conditions that we’ve all no doubt blindly just accepted. We may also receive information about you from our service providers and partners, which we use to personalise your Spotify experience, to measure ad quality and responses to ads, and to display ads that are more likely to be relevant to you. and heres the rub. You know how Spotify don’t make much from streaming all of your songs to you. Well it looks like your going to get googled in terms of being marketed to. Anyone upset by these changes can send complaints to privacy@spotify.com or send a letter to the company’s privacy representative by sending a letter to Spotify, Attn: Privacy Officer, Legal Department, 45 West 18th Street, 7th Floor, New York, NY 10011, United States. When I try to sign up for Apple Music, it says I need iTunes 12.2 but when I click the download link it takes me to iTunes 12.1.